The cost of fuel has risen for the third consecutive month, with fuel prices at their highest since late 2014. Unleaded prices were up by 1.34p-per-litre - to 122.24p - in January, with diesel up 1.56p-per-litre to 125.04p. This marks an increase of 5p-a-litre for diesel and 4p-a-litre for petrol since October last year. There is some good news with fuel prices expected to drop this month, albeit only slightly. The RAC's fuel price forecast shows reductions of a penny for petrol and two pence for diesel. While not a huge drop, it should go someway to combat the two per cent price increase of oil, which led to a fuel price rise. Although oil hit $70 in January 2018, this has been partially offset to some extent by the recent boost to the pound, as oil is traded in dollars. 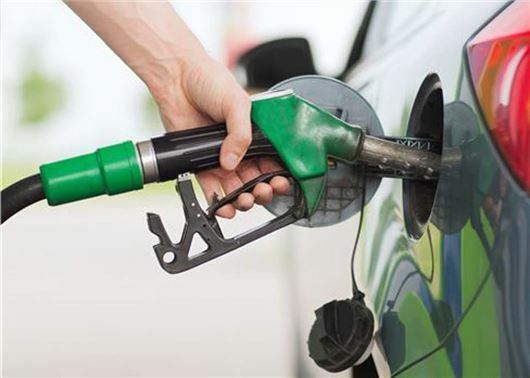 Fuel prices on forecourts at major supermarkets saw the largest increase with the average price for a litre of supermarket petrol rising to 119.76p-per-litre and diesel to 122.45p-per-litre. It will now cost about £155 extra per year to fill up the tank of an average petrol, family car - like a Ford Focus - than it would have in June 2017. You can see below how fuel pump prices have changed over the years. While petrol and diesel prices are currently on the rise, they're still far from the record-high petrol price of 142.2ppl in April 2012.